I love all things Disney! 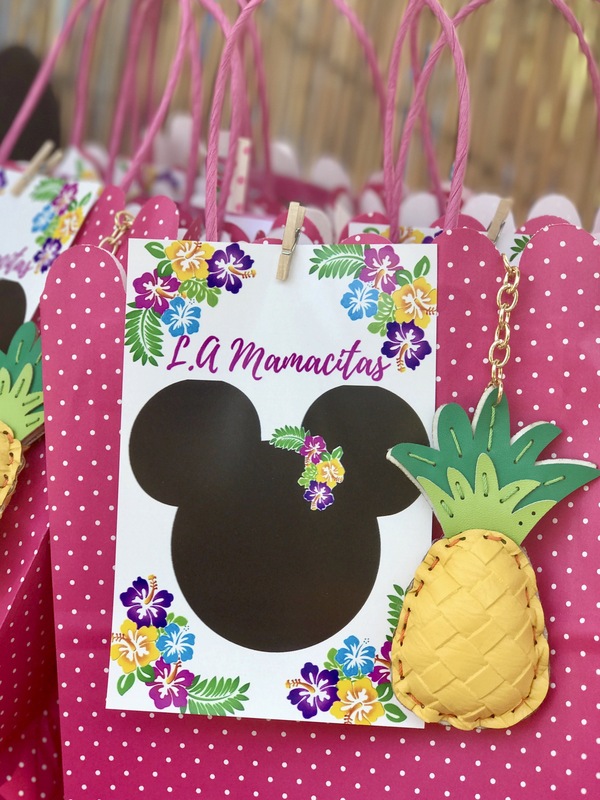 Recently I was able to attend a fun family luau in Los Angeles put on by LA Mamacitas to celebrate the release of the DVD Minnie’s Happy Helpers. 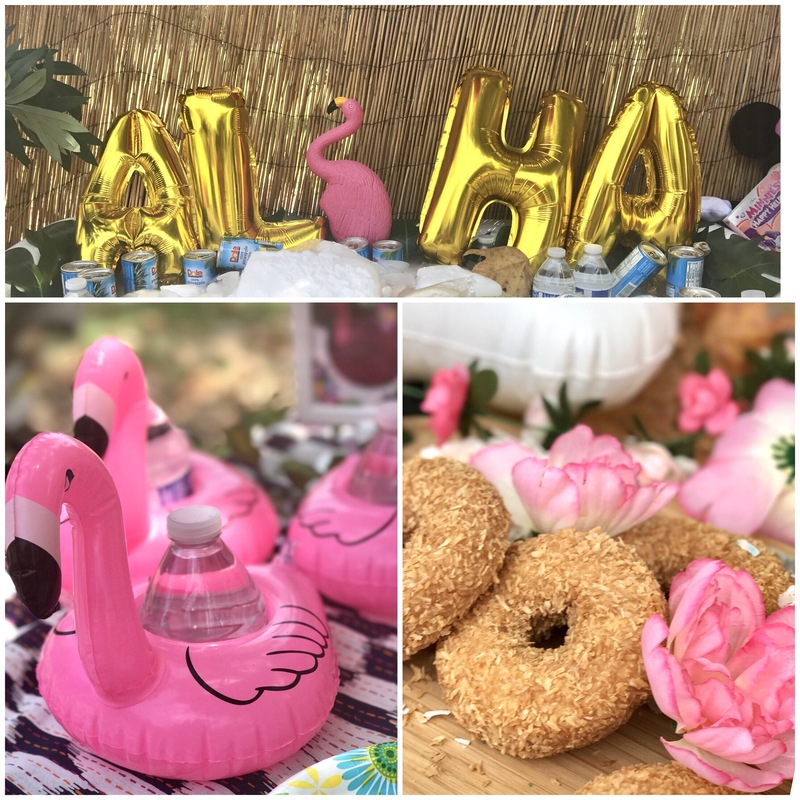 It was a perfect sunny day filled with pink flamingos, golden pineapples, flower crowns, tropical snacks and happy kids. Thank you so much for having my family and I ladies, and thank you Disney for making it possible! 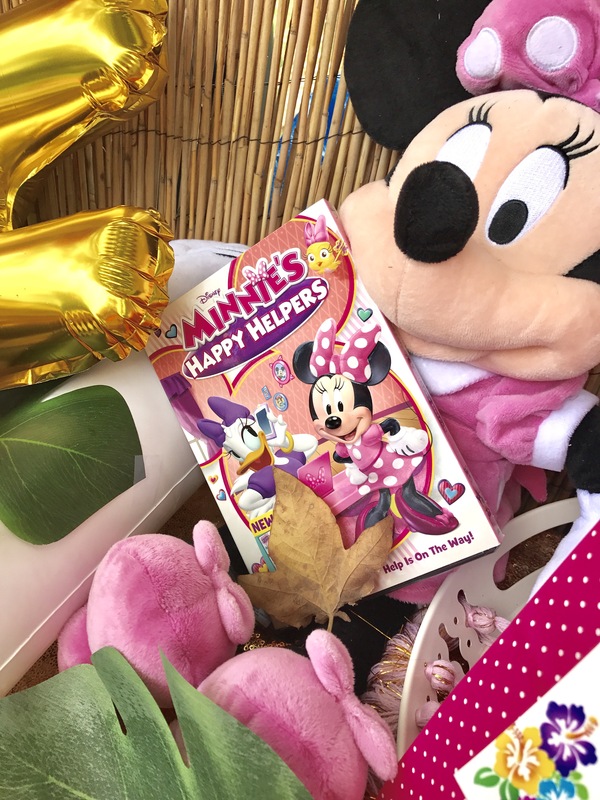 Minnie’s Happy Helpers will be exclusively available to Disney DVD this week on July 25th. Watch Minnie Mouse and Daisy Duck run around town being Happy Helpers to all! 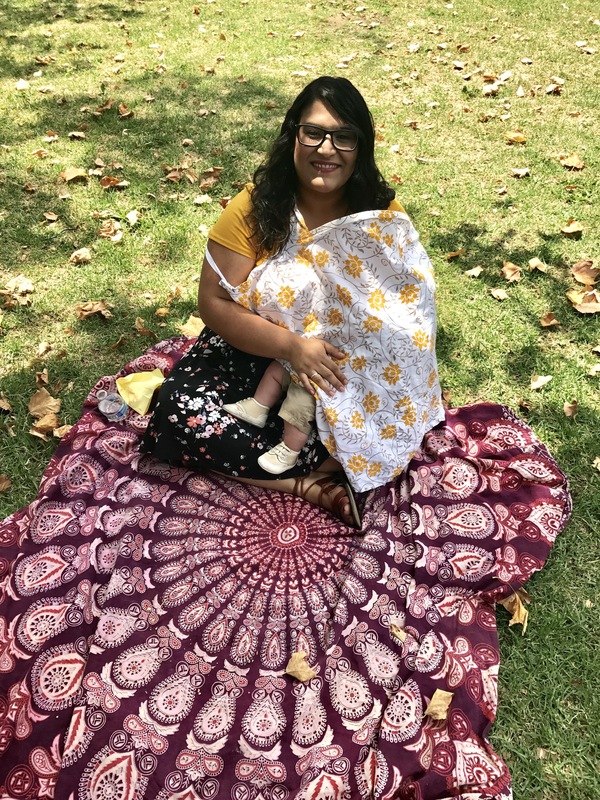 Some of their helpful adventures include babysitting an egg that is about to hatch, planning a luau and fixing London’s Big Ben. They are two busy gals! No task is too big for this duo. Follow them along on all their adventures around town. 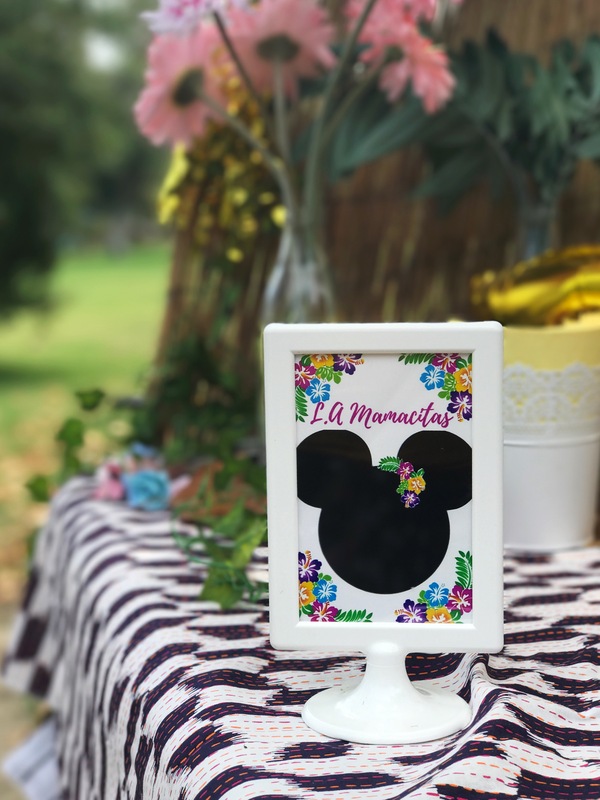 We had such a good time at the LA Mamacitas’ Luau! 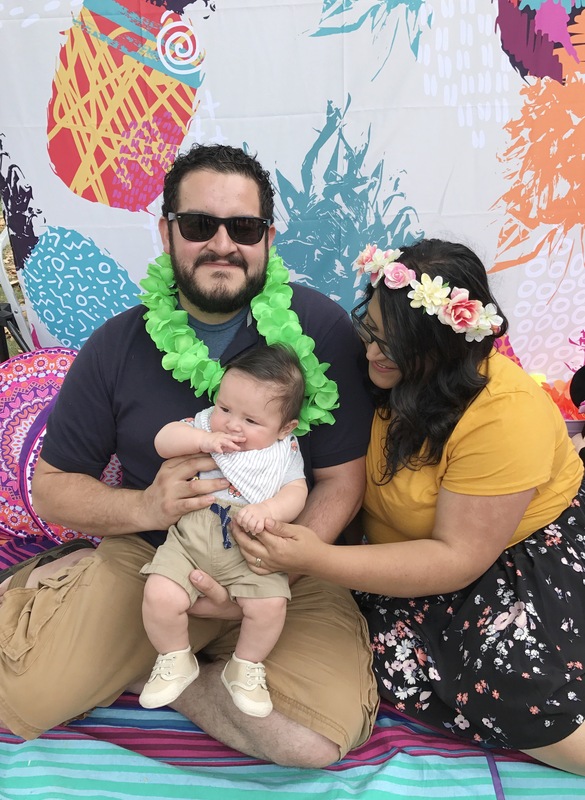 It was so nice to be around other families with young children and see my little boy surrounded by other cuties. 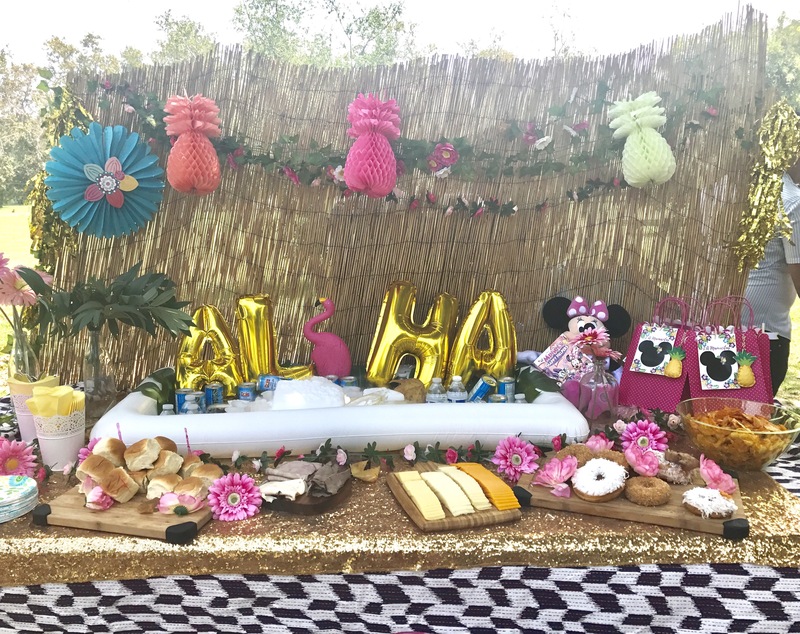 I had so much fun talking with other mamas at the luau about hobbies, work, motherhood and Disneyland among other topics. It is always a great time catching up with friends and making new friends as well. 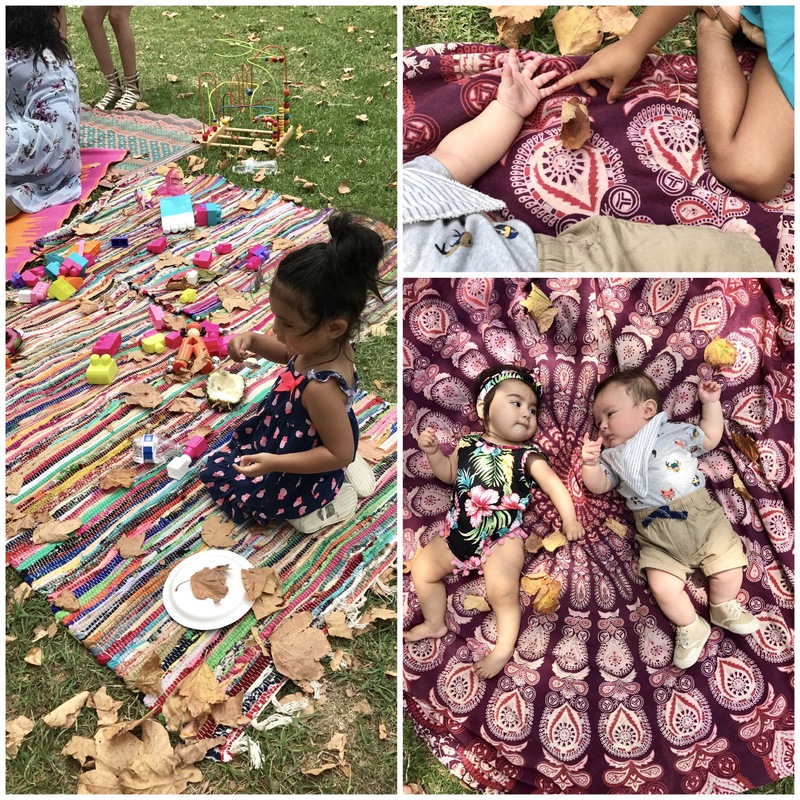 We all enjoyed the sunshine, fresh air, activities and snacks in celebration of Minnie’s Happy Helpers.